St. Vincent and the Grenadines is well poised to take advantage of developments and investments in the ICT sector due to the excellent existing telecommunications network, the training already being offered in the field (thus eliminating the need for an investor to conduct his/her own training), St. Vincent and the Grenadines’ proximity to North America and Europe, and the fact that English is the first language. Heavy investments in higher education in Information Technology and plans for a new technology park will increase investment prospects in this sector. 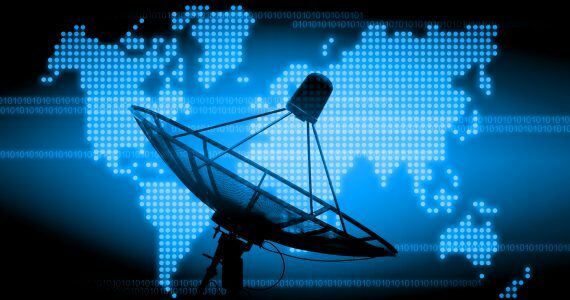 Value added services to telecommunications, Intellectual Property, Research & Development and Medical transcriptions are areas for investments that can be pursued in Saint Vincent & the Grenadines. English as a first language is a clear advantage over countries in the Far East in the transcription of medical notes dictated by Physicians. Similarly, Saint Vincent & the Grenadines is an attractive location, particularly since individual companies with proprietary software are finding it attractive to register offshore. The Information and Communication Technology Services Investments Act, 2007 aims to encourage and facilitate investment and the creation of employment in the information and communication technology services sector. In order to receive benefits under this Act, applicants must meet the requirements of ‘approved company’ status. Such a company may apply to the Minister for consideration of Cabinet to be granted the status of an approved company under this Act. The application must be in the form set out in the schedule of the Act. Approval may be revoked by Cabinet upon finding that the approval was procured by false, inaccurate or misleading information. N.B: Goods for the personal use of directors, officers, employees or agents shall not be exempted from import duty. (NIT), higher education in Information Technology is being made available to increasing numbers of Vincentians. Some areas of training include MCSE, MCSA, CompTIA A+ Certification, and Training in Medical Transcription. ICT is a youthful industry in St. Vincent and the Grenadines; and those interested in investing in ICT, at this time, have the unique opportunity to help shape and influence the direction of this key sector. St.Vincent and the Grenadines has designated factory shells which have the potential for conversion into technology parks . Opportunities for manufacturing of technology that feeds the communication sector . A growing pool of skills in IT and technology .